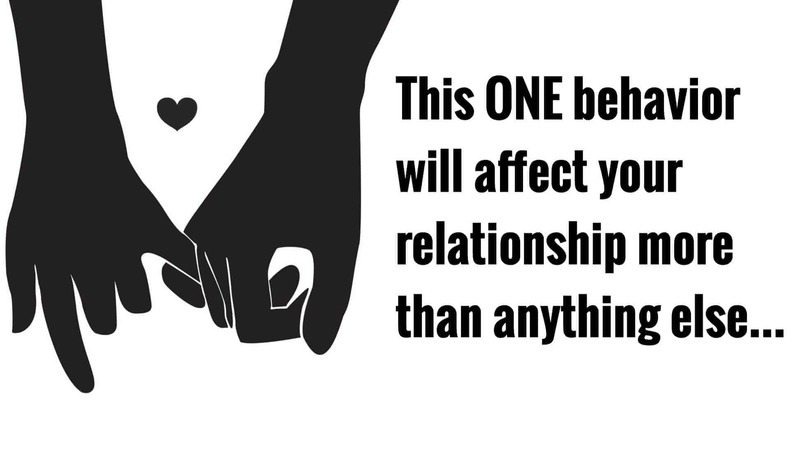 Our earliest relationship may be the one thing that affects our future relationships more than anything else. Your bond to the most important people in your life at an early age can set you up for successful relationship patterns or make it difficult for you to have an honest, loving connection with romantic partners. In this article, we will look at how our parental relationship style relates to our experience of romantic relationships. Some people had very negative relationships with their parents and have learned to overcome these difficulties and not let it affect their relationships. We will also look at the ways that we can overcome the past and heal from it so that it does not negatively affect our future relationships. Your relationship with your partner is an important part of your life, and you want it to be a positive, healthy experience that helps you both to grow closer to each other. One thing that will affect your current and future relationships more than anything else is your bond with your first relationship partners; your parents. There are healthy and unhealthy ways of connecting to your parents, and these are things that were mostly out of your control as a young child. For example, your parents may not have been ready to have children, yet they tried to raise you as best they knew how. Their efforts to give you the skills that you would need as an adult may have been good, bad, or somewhere in the middle. Since the way that you were parented was not something you could control, your response to that early relationship is the only thing that you can control. Let’s look at the good and bad parenting styles and the healthy ways you can heal from the bad ones so that they won’t affect your future romantic partnerships. Psychologists studying human parenting bonds say that there are three attachment styles that describe how mothers and fathers relate to their children. These are the Secure, Anxious Preoccupied, and Dismissive Avoidant attachment styles. 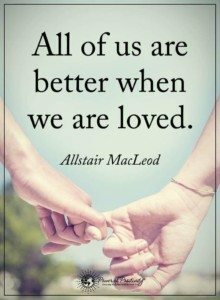 * Secure attachment style – This is the healthiest attachment style because it means that we feel secure in our connection to our romantic partner. As children, our parents raised us to feel confident that we would not be abandoned. Parents who form a secure attachment bond with their children had a healthy balance of time spent apart form their children, and time spent with and supporting their children, especially when they were anxious or upset. * Anxious Preoccupied Attachment Style – These relationships may be doomed to be successful because the partner feels insecure on their own. They have an unfulfilled need for emotional attachment and love that they did not receive from their parents. When their partner is away, they feel upset and abandoned. * Dismissive Avoidant Attachment Style – These relationships are not likely to be successful unless both partners have the same style. 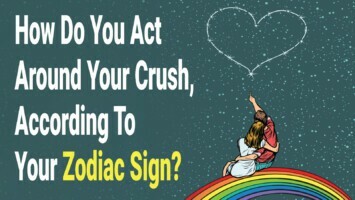 In the dismissive avoidant attachment style, there is an emotional distance where there is a lack of positive emotional connection. * Fearful Avoidant Attachment Style – This person has experienced violence or abuse with a parent and will have difficulty trusting anyone to not hurt them. Why does this ONE behavior affect all of your current and future relationships? Your first significant relationship to your parent or parents can predict your future relationship outcome because it is ultimately about how you learn to love another person. Your parents set you up with an expectation of either being loved and supported, or not. You then carry this expectation to your future relationships, even if you aren’t aware of it. Unlearning maladaptive relationship habits may take the help of a psychologist who can help you to see the pattern that you are repeating. However, if you already have a good understanding of your past parental relationship, you may be able to identify your own negative behavior pattern and change it on your own. For example, a person who has had an Anxious Preoccupied parental relationship can recognize their tendency to crave emotional attention from their romantic partner. This person needs to learn self-soothing behaviors and develop their self-confidence when they feel anxious. A person who has experienced a Dismissive Avoidant parental relationship might learn to identify emotions, acknowledge that they have both positive and negative emotions and learn healthy ways to deal with negative emotions. People who have experienced a Fearful Avoidant relationship to their parents may need to work with a licensed therapist to heal from their hurtful past.